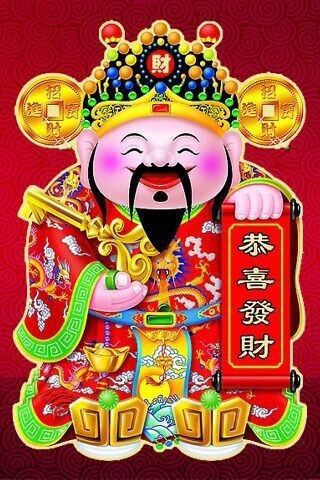 May the year of Horse brings you good health and prosperity in the coming year. As the title of this post suggested, it has a very good start for our practice in 2014. Reflecting from the hard work we carried out towards the latter part of last year, four of our schemes have successfully obtained planning permissions. 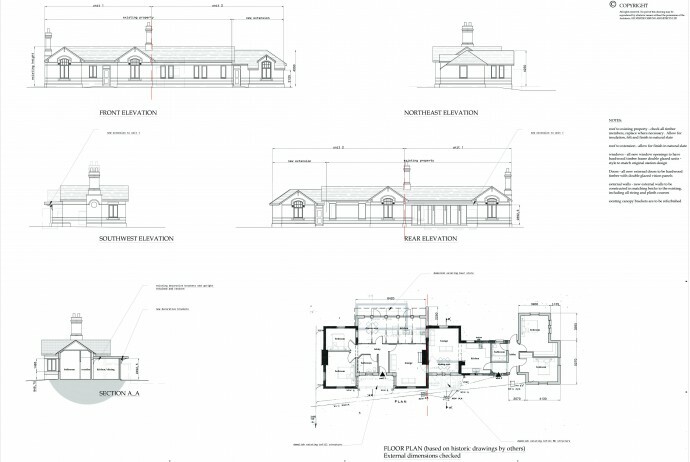 At the village of Harby, north of Melton Mowbray of Leicestershire, we have been working on a scheme to provide a series of retirement bungalows on a former farm yard. 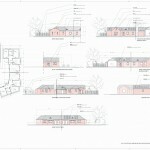 Design work commenced back in 2012, the final approved design include 4no. 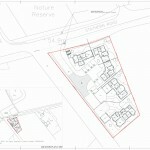 two bedroom bungalows and 1no. 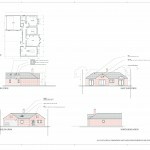 three bedroom bungalow. To reflect the former use of the site, the units are designed into two courtyards – having reference of crew yards and barns. Further afield in Nottinghamshire, formerly known as the Hardy and Hanson Brewery in Kimberley, we have been involved with three parcels of the original brewery complex – the Stables, Kimberley West Station and 4&6 Hardy Street since the beginning 0f 2013. 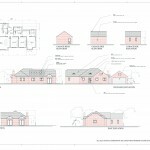 They are all conversion projects and all received planning approval over the last few weeks. The Stables were last used as a series of offices to the brewery with the upper floor being used as three apartments. 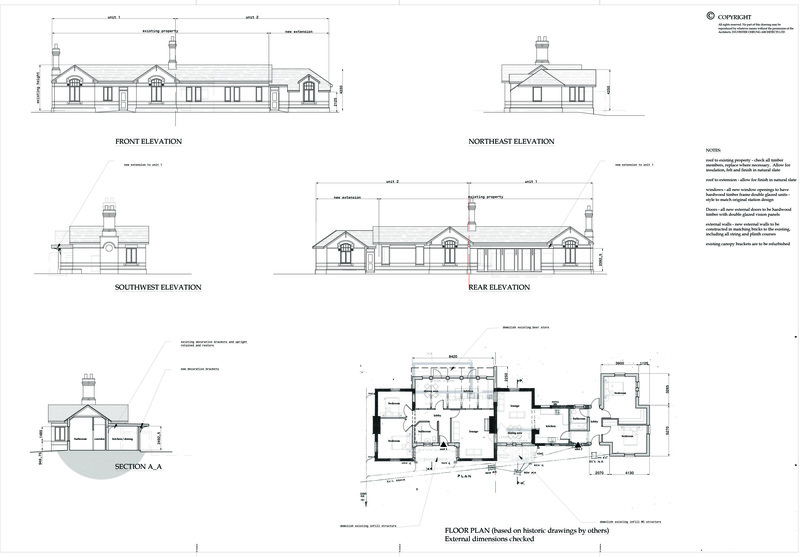 The design concept encompassed to minimise the amount of structural alteration to the existing structure whilst maintaining the significant features that provides the essence towards the mass and the outlook of the original building. The final approved proposal allows for the conversion of the structure into 5no. dwelling houses. Kimberley West Station was designed by Charles Trubshaw – one of the major railway architects of the late 1880s. The railway ceased passenger traffic in 1917 and goods by the 1950s. The building was then used as the Kimberley ex-Servicemen Club and also Kimberley Social Club; during which it was extended and modified from its original footprint. 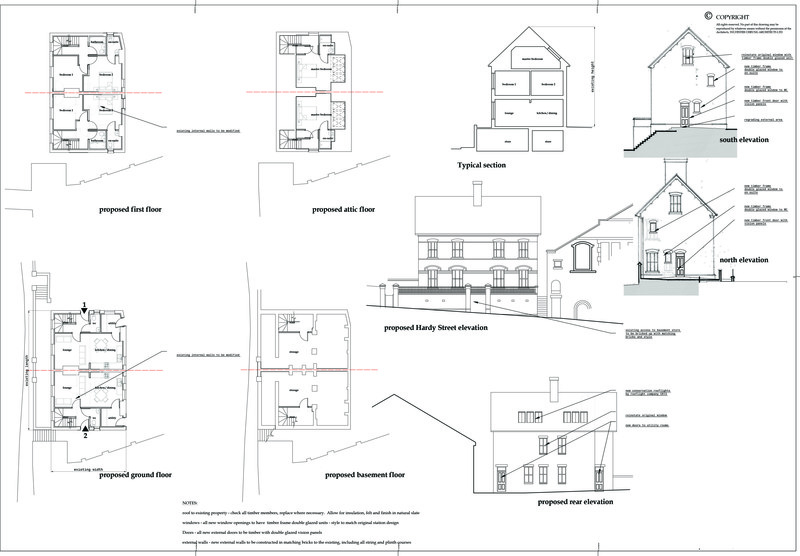 We carried out our research and our proposal aim to remove the late 60s additions, expose once again some of the original elevational treatment, convert and extend to form 2no. two bedroom bungalows. 4 & 6 Hardy Street was originally a pair of semi-detached two storeys dwellings. During the time of Hardy and Hanson Brewery, it was connected to the adjacent warehouse and converted for office use. Many of their original layout have been heavily modified. We managed to obtain historic records of the properties and our design concept was to revert the layout to more or less its original configurations. 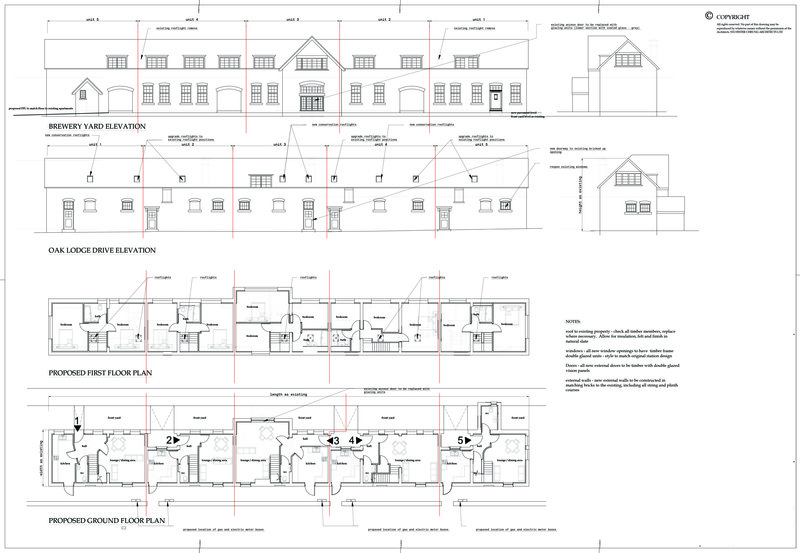 Moving on to the rest of 2014, we continue to work on a couple of house extensions within the Leicester Evington region. We will continue to collaborate with our Sri Lanka partner and work on a hotel scheme within the tea plantation region in Sri Lanka. Our focus will also concentrate on the design of two new sports pavilions and a village hall extension in west Leicestershire. Further afield, we are also exploring development opportunities in the Far East with our partner over in Hong Kong. Please keep checking on our website, Facebook page, twitter page for future updates. If you are about to embark on a architectural project and would like to see what we have to offer, please do not hesitate to contact us. Copyright © 2019 Leicestershire Architects | Sylvester Cheung Architects . All Rights Reserved.